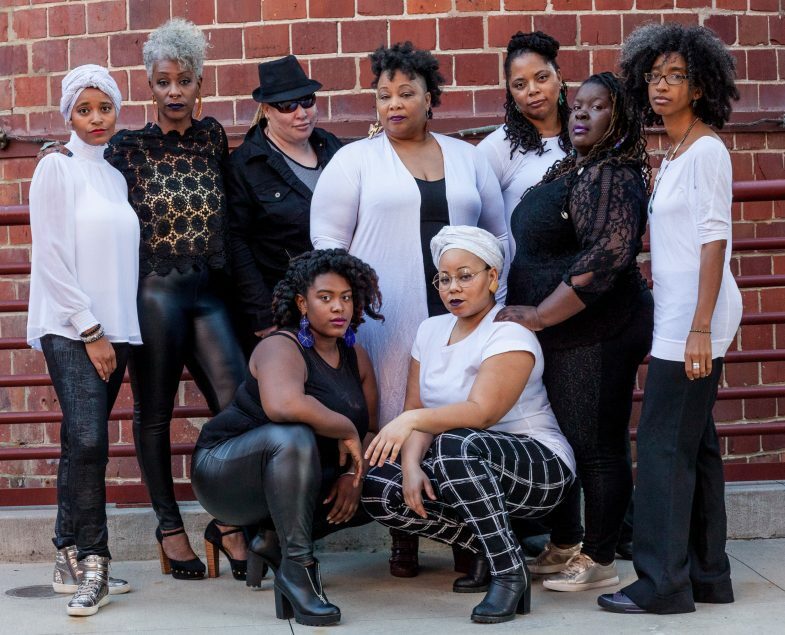 SpiritHouse is a multigenerational Black women-led cultural organizing tribe with a rich legacy of using art, culture, and media to support the empowerment and transformation of communities most impacted by racism, poverty, gender inequity, criminalization, and incarceration. Since 1999, we have worked from our home base in Durham, North Carolina to uncover and uproot the systemic barriers that prevent our communities from gaining the resources, leverage, and capacity necessary for long-term self-sufficiency. We are Black, cash poor, disabled, queer, formerly incarcerated, grassroots organizers, artists, alchemists, strategists, and healers. We are multi-generational, valuing the genius of Black youth and the lived experience and wisdom of our elders. We prioritize the leadership of the people at the center of the issue who are most impacted by systemic racism and oppression. 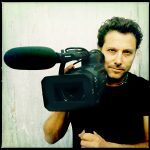 Rodrigo Dorfman is an award-winning multimedia producer living in Durham, North Carolina known for his work documenting the Latinx community in the South. His latest work, NUEVOlution! Latinos and the New South, a national touring museum exhibit based on his documentary work will be on display at the Atlanta History Center. He is an editor and cinematographer of the documentary Always in Season about the impact of lynching on four different communities and has just finished his latest documentary, This Taco Truck Kills Fascists and is working on ¡FIESTA! Quinceañera, a digital series for PBS.